T-Mobile’s Galaxy S2 the First to Receive ISIS NFC Mobile Payment App? Is Isis, the mobile payment joint venture between Verizon, AT&T and T-Mobile, finally ready for prime time? According to a changelog for a new software update that is headed to T-Mobile’s Galaxy S2, it may very well be. 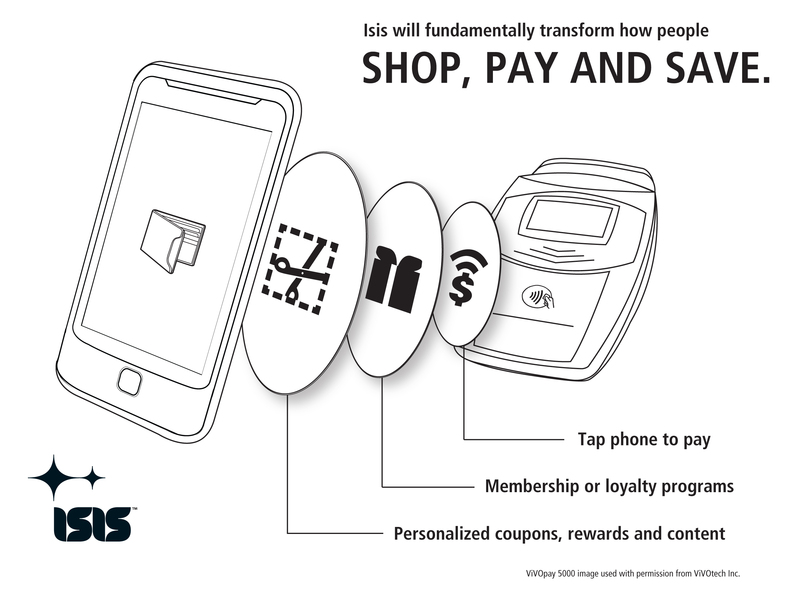 For those not familiar, Isis is an NFC-based mobile payment system that 3 of the 4 major U.S. wireless carriers (Sprint excluded) partnered up to create. It’s essentially the reason that Google Wallet won’t work on any of your phones. In this changelog for the Galaxy S2, we see an improvement listed as “ISIS/NFC update.” This could mean a couple of things – that the app will be included in the update or that T-Mobile is simply prepping the phone to be able to use the Isis app. Either way, this is move we should all be excited to see.